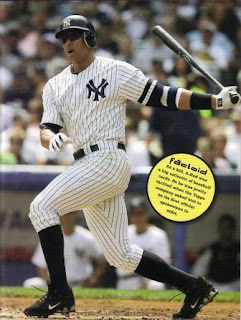 Indians Baseball Cards: A-Rod #1 top 50 player? And a prize! David Wright isn't even the best 3B in his division..... and he's #5?!?!?!?!!!???!! Awesome. 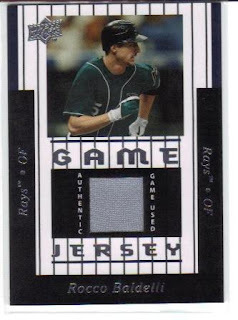 That would be my first Rocco Jersey card. Thank you! !